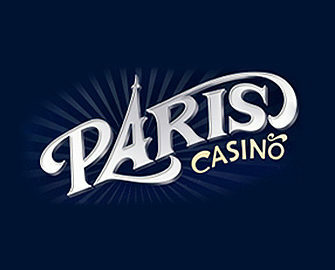 Presenting gamers with all the charm of the Parisian night-life, Paris Casino has been designed exclusively for players who speak French. This means that if you aren’t specifically gifted in the French language, you might discover that this one isn’t the platform for you. 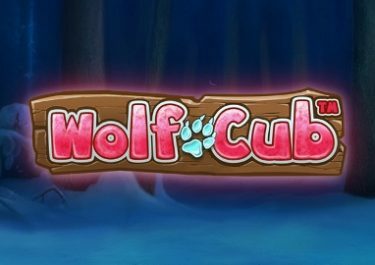 The casino itself has been online since the year of 2015, and while French is the language that the site is displayed in, the Euro is the only currency that you’re able to play its games in. And speaking of these games, they’re all available to access in instant play mode first of all, but there’s also the possibility of using a mobile device in order to entertain yourself with them too. Curaçao eGaming is the company that provides Paris Casino with its gambling licence, so you’ll also be gaming in a secure and regulated environment as well. Visiting the online website will present you with the Paris skyline, where you’ll be able to see the Eiffel Tower shining in the background and a femme fatale Frenchwoman at the forefront. You’re able to browse through the site’s different sections via the navigation bar running along the top of the screen. 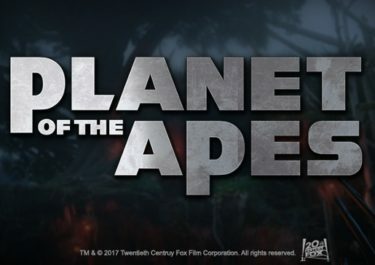 In addition, there’s a selection of the top 20 games displayed below the main banner, while advertisements for the casino’s jackpots, mobile options and welcome promotion are displayed even further down the homepage. 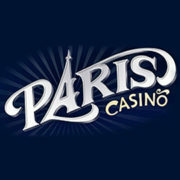 When you’re ready to join the Paris Casino platform, you can sign up within a few minutes and have your account verified. Once you’ve done so, you can also claim various different promotional offers, which will make your gaming journey even more exciting. As a newcomer you will be able to first of all claim the welcome package. On top of your first deposit, you will be able to claim a bonus of 100%, and this has a maximum value to it of €250. Following on from this, you can receive a further 25% on top of your second deposit, which also has a maximum value of €250. Finally, your third deposit provides you with a 50% deposit bonus up to €500. In addition to the standard welcome offer, frequent players will also be able to claim a selection of other promotions. Every deposit after your first three will ensure that you receive between 10% and 30% on top of all of them, and the more you deposit on the site, the more your permanent bonus will increase by. There’s other offers alongside, such as the 50% immediate bonus every Thursday on top of a deposit on the same day, and this has a maximum value of €250. 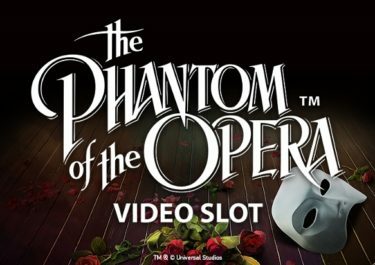 The games that are provided to the Paris Casino website are offered up by three different providers, which exist in the form of Netent, Betsoft and VIVO Gaming. 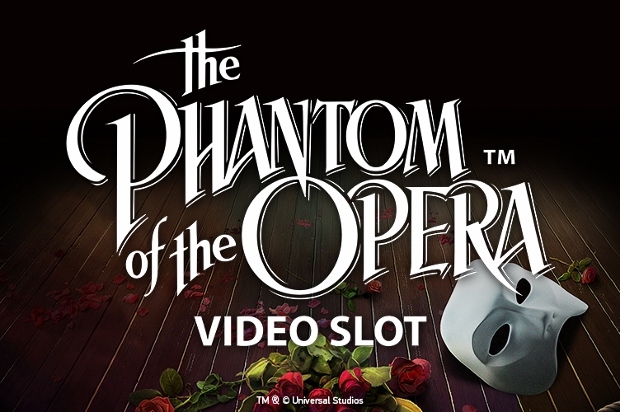 This means that you’ll have a nice choice of products to access, starting with its range of slot machine games. In this category, you’ll find popular titles like Charms & Clovers, Holmes and the Stolen Stones, Football: Champions Cup and Jimi Hendrix are all available. 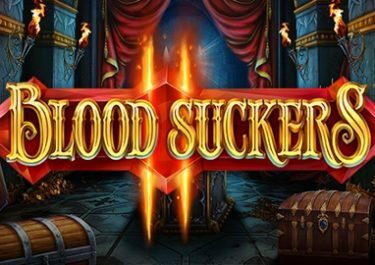 Furthermore, if you’re a fan of progressive jackpot games, there are several of these included on the site, such as Good Girl, Bad Girl and Mega Gems. 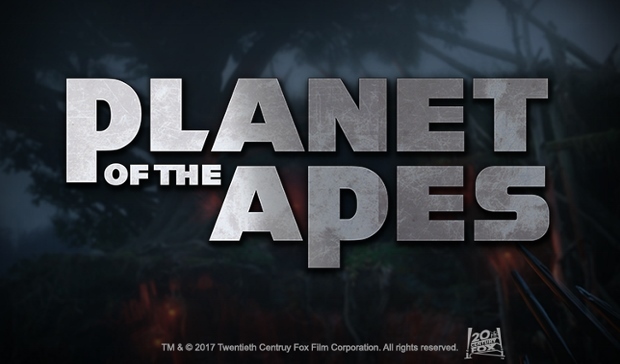 In addition to these, fans of table games will also be well-catered to at Paris Casino, including variations on products like blackjack and roulette. This means that you’ll be able to play games like VIP American Roulette and Super7 Blackjack easily enough. Classic slots have also been added to the website as well, and there’s a nice choice of these on hand to play too, such as Super Joker VIP. And, just to make up the extra games, you’ll find a category for video poker options giving you the chance to play titles such as Bonus Deuces and Pyramid Poker Bonus Deluxe. 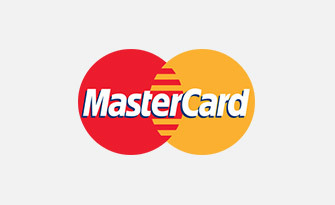 You need to add funds to your account before you’re able to play the range of games at this casino, and you can do this by making use of one of the several different payment methods on offer. 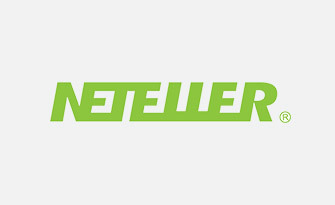 These options include Visa and MasterCard credit and debit cards, and you’ve also got the chance to utilise the eWallet, NETeller. CASHlib is an option that allows you to pay cash online, while ePro is another option for you to process a deposit by. And, if you’re ready to make a withdrawal at any time, you can do this by many of these methods as well. There may also come a time when you need to seek out some assistance at Paris Casino, and you can find this first of all by browsing through the FAQ section of the website. In addition to this, if you can’t find your answers there, you can contact the friendly customer support team. This is done first of all by the live chat function, but you can also send an email to them by using the available contact form. Finally, if you’d prefer to speak to someone on the telephone, you can dial +356 22 76 67 97. 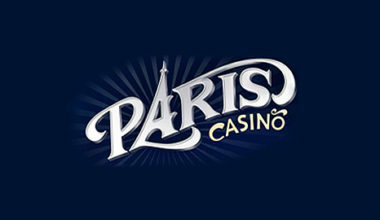 Design-wise, Paris Casino is created with one of the most impressive layouts, but it’s not only this that makes it a wonderful experience for gamers. 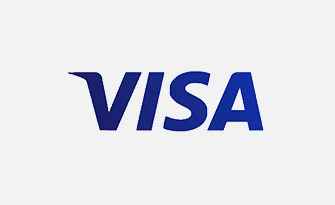 It has a wide range of products for you to play on, there’s a friendly customer service team, a great welcome promotion and a decent choice of payment methods to use. For French language speakers, this one is definitely the way to go.